A class action lawsuit alleges that internet provider Frontier Communications deceptively advertised the cost of its services to new customers. The Frontier Communications class action lawsuit asserts that Frontier advertises a low price for internet services, knowing consumers rely on that advertised price when choosing service providers. That low price entices consumers to switch providers, after which Frontier hits them for a higher monthly charge as well as several fees, according to the complaint. The false advertising class action alleges that Frontier Communications knows its initial pricing is deceptive, and conceals that knowledge from consumers. 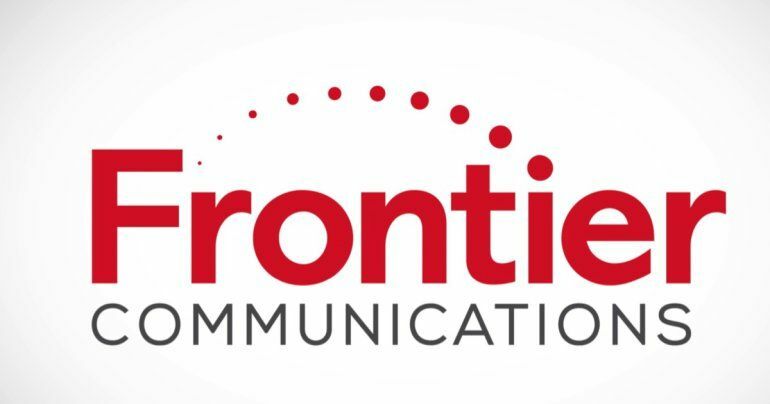 The complaint states that Frontier Communications does not provide the written terms and conditions to potential customers before they sign up. Plaintiff Dorothy Ayer states that in May of 2016 she purchased internet and a hard line telephone service from Frontier Communications. However, Ayers asserts that her first bill from Frontier Communications in June was $426.55. The internet service false advertising lawsuit asserts that Frontier Communications violated the California False Advertising Act by its knowing and deliberate omissions to consumers about the pricing of its internet and telephone services. 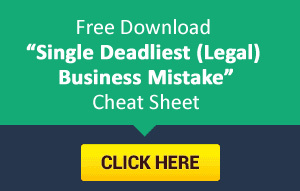 In addition, the class action alleges that the company violated the California Unfair Business Practices Act through the same conduct.